Flexiloo® is a world leader in revolutionary temporary toilet systems. Utilising the latest engineering techniques, our global proven single and multi-system toilets are beautifully designed and manufactured to the very highest standards, bringing comfort, cleanliness and the gold star in green credentials in conjunction with the Jets™ vacuum toilet system. For fifteen years, Flexiloo® have been supplying its innovative folding toilet facilities to offices, building sites, hotels, high society events and humanitarian relief efforts all around the world. From the folding cubicle system, easily transported and installed by a single person, to the lightweight and robust flat pack toilet and wash room facilities, Flexiloo® toilet systems are easily installed, look great, are clean and hygienic and can work in any environment and under any conditions. OFFICE, HOTEL, FACTORY, SCHOOL – THERE’S A FLEXILOO® TO SUIT. “D&P Luxury Toilets Ltd are one of the largest suppliers of modular toilets in the UK. We use the FlexilooFirst system together with the Jets Vacuum system. “Al Laith use the FlexilooFirst system, together with the jets Vacuum Pump, in Dubai. We are extremely pleased with not just the product Flexiloo offer but the team they have in place, as from the first point of contact your questions, queries and deadlines are met with absolute professionalism. 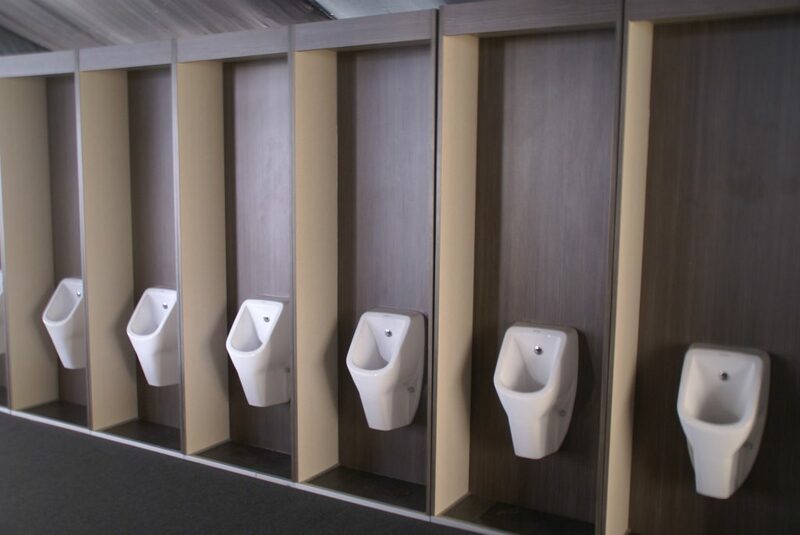 “Over the past 6 years, Zoo Events Group have built up a reputation in the events industry for providing unrivalled quality washrooms that are in constant demand year on year. Flexiloo have been our choice of manufacturer for these products and their constant strive for quality and innovation has allowed us to develop into one of the largest suppliers of vacuum washrooms in the UK.